IQUIQUE, CHILE: One of the most consistent soaring sites in the world! Get your plane ticket to Iquique, Nelson will pick you up at the airport and deliver you right to our 5 Star hotel. 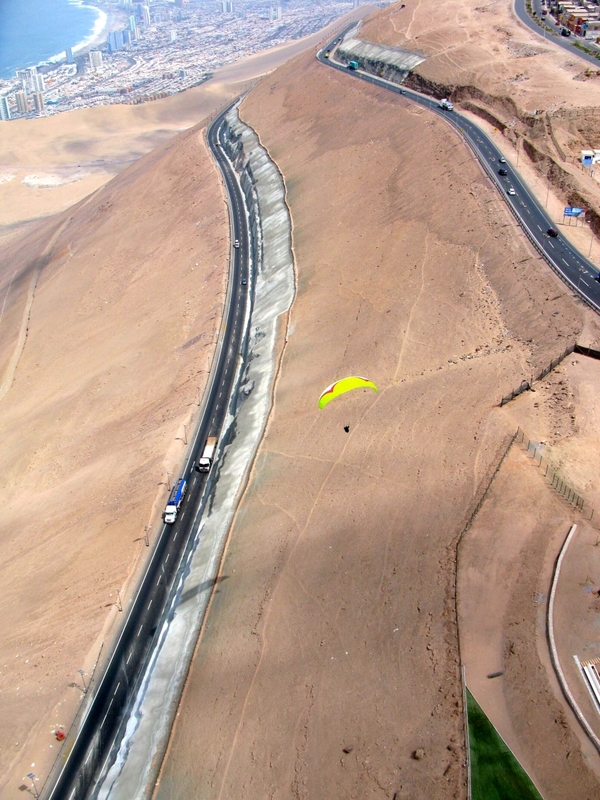 Mornings we fly from Alto Hospicio, with ridge soaring and thermals along the sand dunes above the city. Glide out over the ocean and set up for a nice landing on the main beach, “Cavancha”, a short walk to the hotel. Eat a good lunch of fresh fish, relax, swim in the pool, then head out to Palo Buque for the afternoon session. 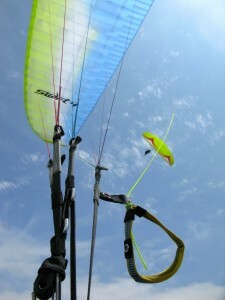 Break out and start kiting up the training hill until a big one comes through and starts you benching-up 2,000 plus feet, where you can stay high and work some XC, or do some aero and grab endless refills. Price of tour includes hotel, airport pick-up and drop-off, daily transportation to flying sites, guide service and coaching. Call 307 690 8726 to book your spot.